Living and travelling on a sailing yacht means my family and I get to experience places tourists usually wouldn’t. Whilst tourists might go to plush resorts and bustling cities, my family and I have experienced the unknown and forgotten backstreets and towns. 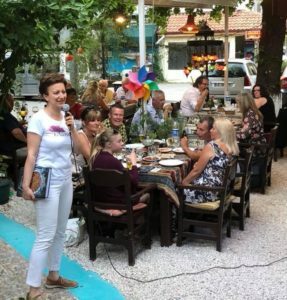 We have been to many interesting and charming places, such as Cyprus, a plethora of Greek islands, and an innumerable amount of bays along the Turkish coast. 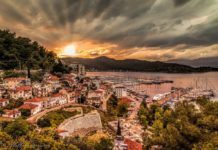 However, all of these places do not compare to, the Göcek bay…. The place we believe is the best sailing ground around. A gentle two hour sail westwards brings you to a calm and tranquil bay, where small coves and beaches grace the jagged yet beautiful landscape. Your very first realisation, aside from the aesthetics is just how silent the world is out here. Only the sound of birdsong and cicadas break the peace. It’s a world away and a wonderful change from the hustle and bustle and the hectic sounds of city life. Occasionally, you’ll hear the flapping of sails , as another yacht heads through the wind and changes its course. As the wind drops, so do the yachts sails, and their engine breaks the hush as they proceed to explore the countless number of secret bays. Once their anchor has dropped, the bath-like turquoise water is alluring, and one must realise that, despite being so close to a place they call home, it feels like being in an entirely different country. 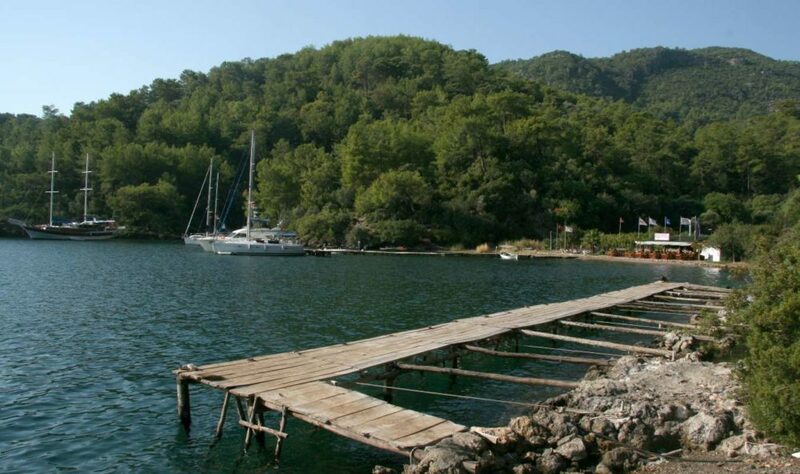 Despite Göcek Bay being renowned by people who visit Fethiye and Göcek, only the bay of Sasarla can be reached by car. A blessing for land based tourists are the plentiful long, traditional wooden Turkish boats, called Gulets there are still gulets-(traditional wooden boats specifically built in Turkey) and other smaller, more personal boats that leave Fethiye daily for the ’12 island tour’, which takes you to the likes of Tersane, Yassıca, Tomb bay and Cleopatra cove to name but a few. 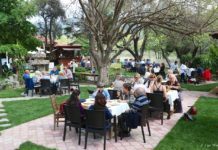 Information about these tours can be gathered easily at the tourist information, or simply stroll along the Promenades at either Fethiye or Göcek, where the sellers for the trips can be found in great numbers. 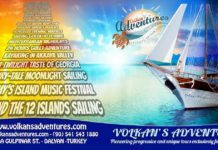 I couldn’t recommend an individual Tour company as everybody will have a personal requirement and it really is up to you to find a boat that will fit your needs. 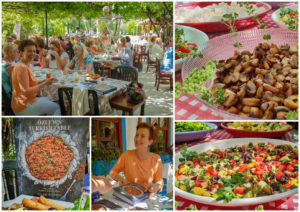 Tomb Bay, located opposite the island of Tersane, has two restaurants. The biggest, has a rope swing which is so much fun during the hot summer months and no boat trip is complete without swinging wide out over the crystal clear waters, exercising your lungs as you scream in joy at the simple exhilaration. 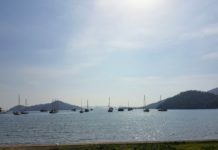 This bay is probably the busiest, with water sports like banana rides and donut boats frequenting the bay for your custom. If you have time and you fancy a difficult yet rewarding hike, you could try and walk up to the tombs which overlook the bay. 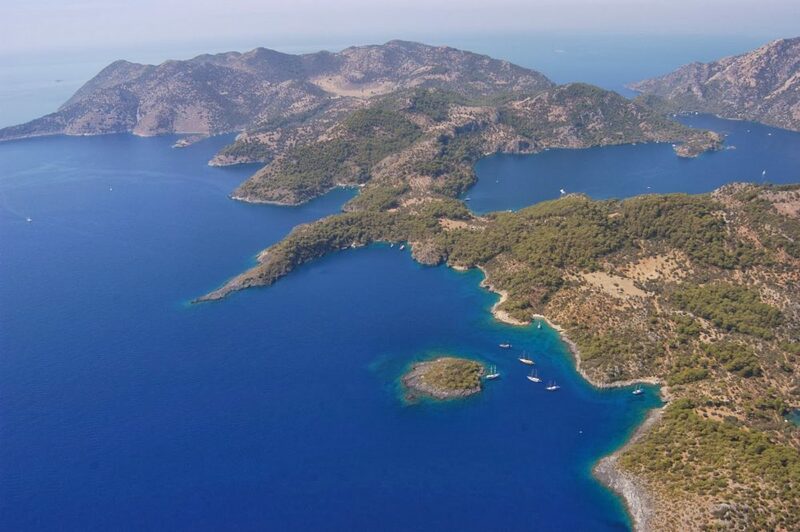 Kızılkoyruk is as the very edge of the Gocek gulf. Sadly, this bay can only be reached by private yachts. Once there, there is a beautiful atmosphere. What I love about this bay is the calmness and stillness. 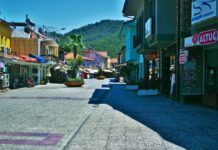 If you stay the night in the bay, you could go in the early morning-(when it’s less hot)-and take the hike up to the ancient Lydia, a town from the Lycian period. Kapi Creek is a long thin bay. A restaurant sits at the end of the bay, and has a pretty view overlooking the entrance. 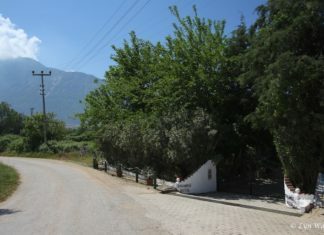 From here, you can leave the gates of the restaurant and walk for half an hour, where a man and women live on their farm. They are more then happy to invite you for tea, and they sell honey, eggs, milk and jam. Sarsala Bay. Photograph courtesy of Pinterest. Sarsala is a large, open bay. 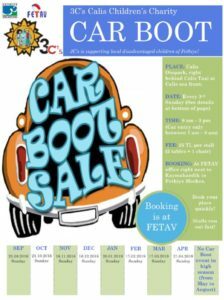 As I said, this is the only bay which can be reached by car. The bay has a long and sandy beach. 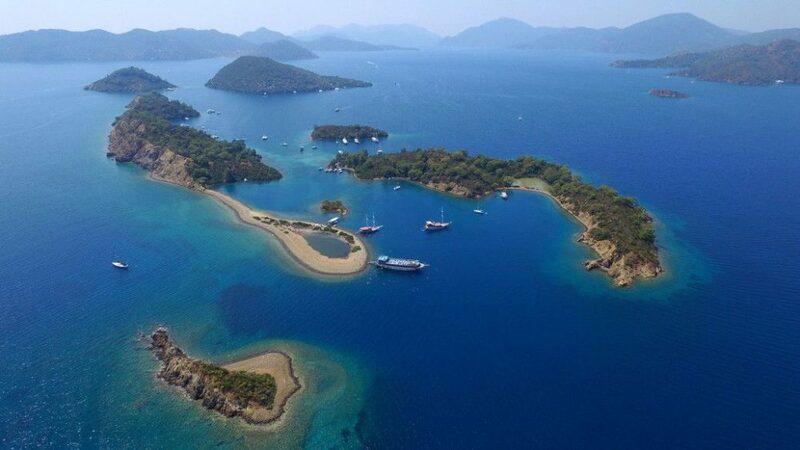 Yassıca Adası, is a sand spit island located just north of Tersane. 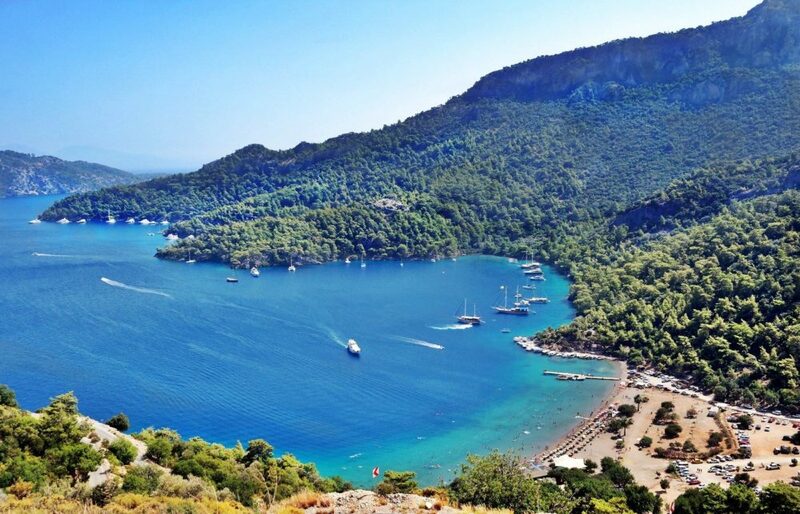 This is possibly the busiest place in the Göcek Bay, since it is so beautiful. Ashore, you can swim and paddle in the clean water, and then go back to you boat, where they will almost certainly be making you lunch. Tersane, or “Boatyard”, in English, is an island which opens up into a pretty bay. 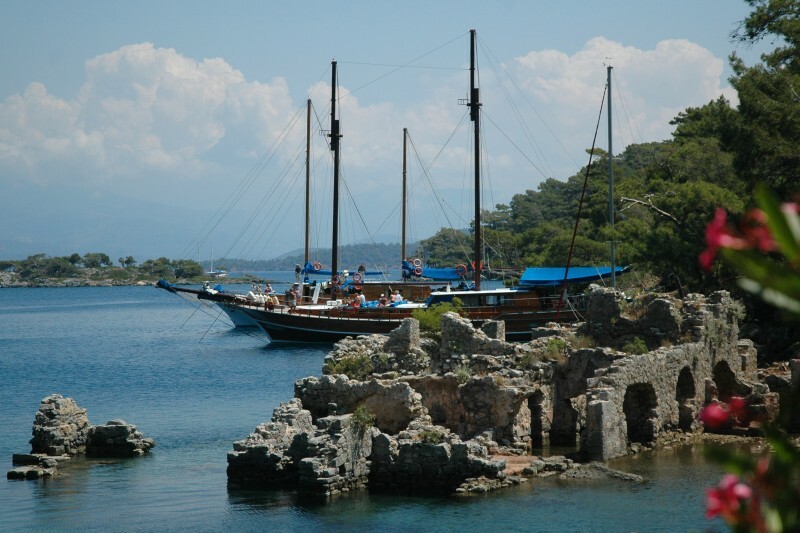 The shallow bay is again frequented by gulet/boat trips. 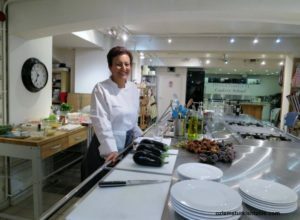 Ashore, wild goats roam freely, and the family ran restaurant serves up wonderful fresh fish. The restaurant has a small farm out the back, which encompass the ruins of the old boat yard. This farm has everything from cows, sheep, deer and horses and most of what they serve here is organically home produced. Wall bay is two separate bays, classed as one. When approaching, on the left there are the ruins of Cleopatras Bath, supposedly where Mark Antony and Cleopatra herself honeymooned. This part of wall bay is called, Ruin Bay. 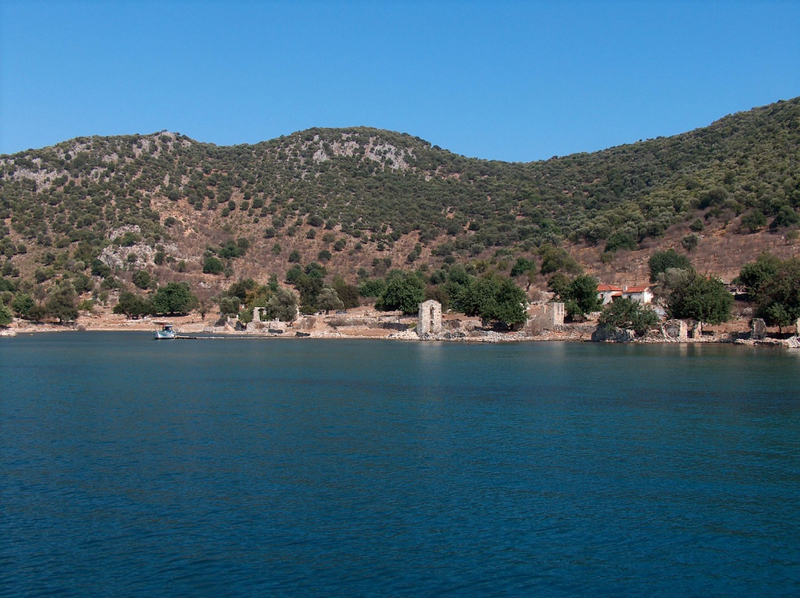 On the right, there is a restaurant, and, surveying the coastline, the imposing wall, built by the Byzantines, still stands. This bay is very popular with private yachts and day trip boats, but even though, it still remains tranquil offers an essence of peace and calm…. if you are lucky enough to ever witness a sunrise here, I guarantee it will be one that you will never forget. This is Wall bay itself. You can walk from the restaurant in Wall bay around to Ruin Bay. The walk is gentle, well marked, and very peaceful, allowing you to take in the wonderful turquoise waters and clean forests. 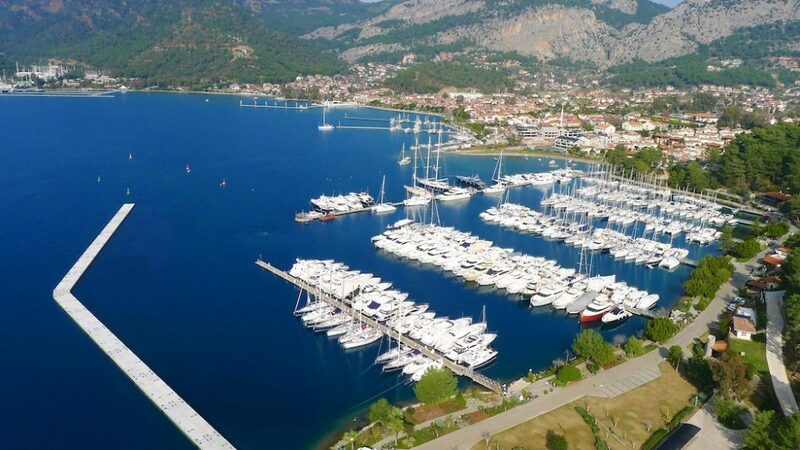 Göcek is a thriving marina village, with a bigger population in the marinas combined then in the village itself. 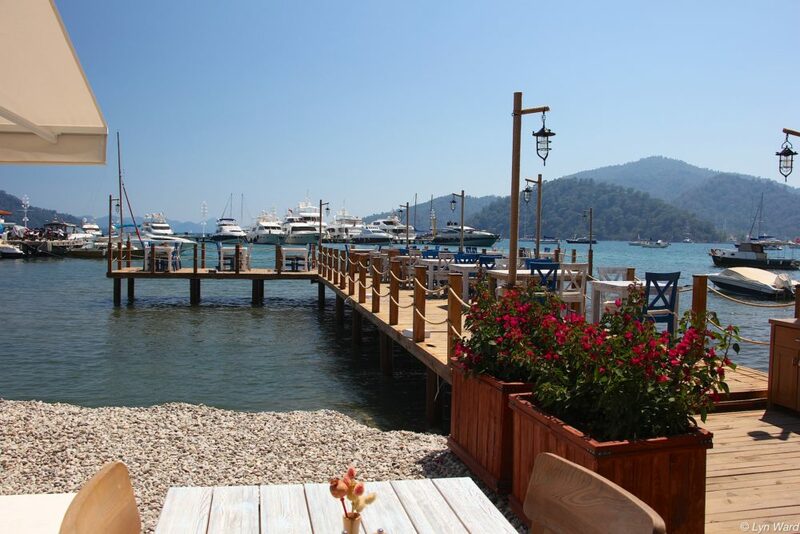 This, along with Fethiye, is the gateway to exploring the bays. If you don’t fancy actually getting on a boat and going to sea, why not sit at a cafe and watch the people of the bustling village at work. At sunset, it’s lovely to walk along the seafront promenade, and then dine at one of the many brilliant restaurants. 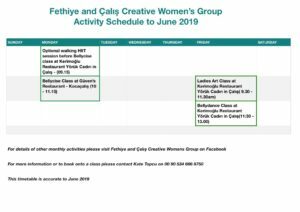 Fethiye, too, is obviously a gateway to your adventure, but compared to Göcek it’s on a much bigger scale, so you are more likely to find more options of trips available from here. So, even though it’s September, don’t let that autumn mood grab a hold of you just yet. 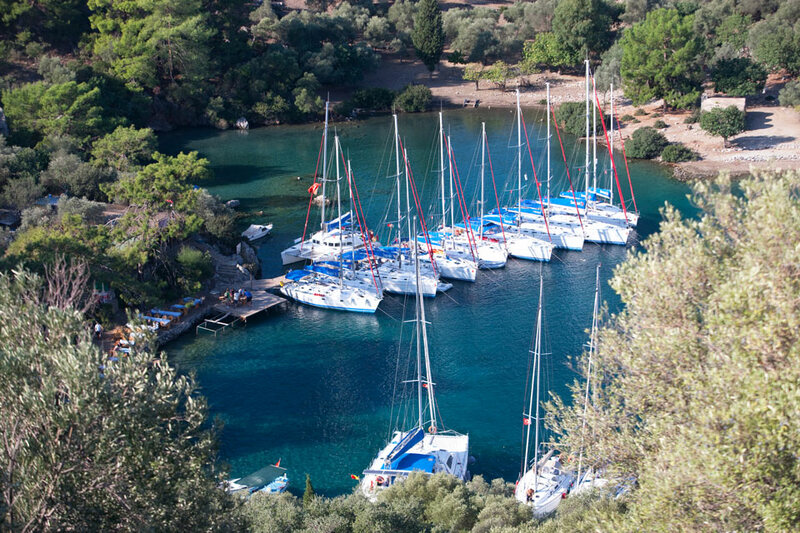 Find your tour operator and gather your friends, climb aboard and experience the Gocek bay first hand! Fair winds and following tides, shipmates! “I am Casey Russell, a 14 year old home schooled traveller, writer, photographer and sailor.